With property prices skyrocketing and picking good rentals becoming a fine art, a guide to navigating the tricky waters of high rise condominiums in India is a need of the hour. High rise condos are mushrooming all over metros and even tier-two cities across the country. Some of them are good deals. Others aren't. And for someone new to the area of renting or buying an apartment complex in a high rise condominium, picking the right one can be a nightmare. In Mumbai's western suburbs, a one-bedroom apartment sells for Rs.25 lakhs and rents for 10,000 rupees. In the city's central financial district, a high rise condo apartment retails for Rs.17.5 crores - that's 80 times more! How to choose one over the other? How to tell if it's a good value decision? How to find the best option for your needs? HI RIZH is your lifeline to guide you to buy, rent or research the best options. 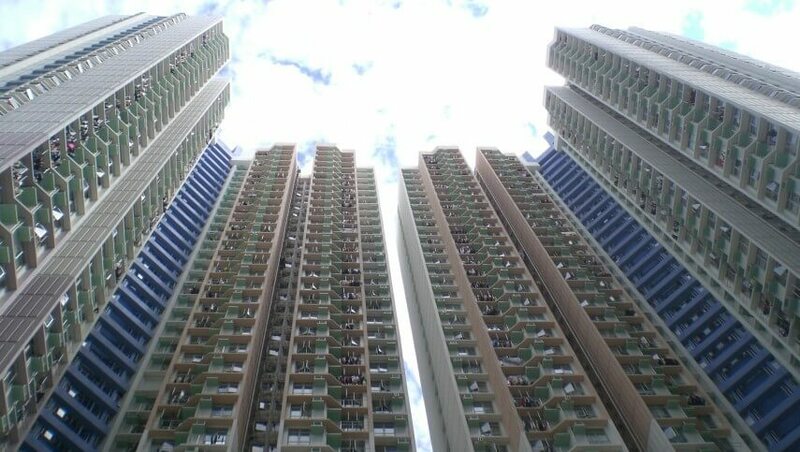 You'll find answers to thorny questions like "Which is the best floor to live on a high rise apartment complex?" or "What do other apartment owners like me think about while choosing their flat?" Fresh content is being added constantly to this site - so be sure to bookmark it for future reference and come back often to check it out. Entrepreneur and construction specialist, co-founder of a popular online portal about building and selling homes, home repair, home renovation and roofing. Which floor is the best?